Each year Swimming World Magazine selects the top male and female swimmers for the following regions: Africa, the Pacific Rim, Europe, America, and World. Starting today, Swimming World will announce the top athletes in each region leading up to the announcement of the Male and Female World Swimmers of the Year on December 1st. 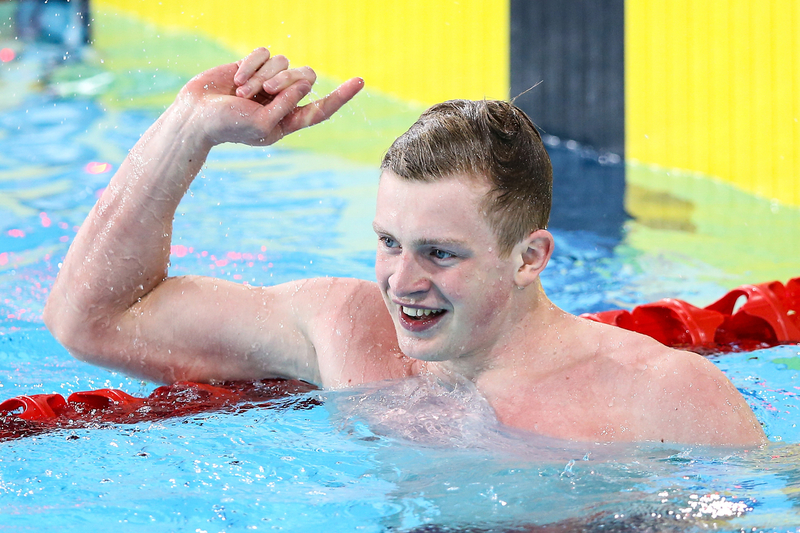 Adam Peaty finished runner-up to Japan’s Hosuke Hagino in 2014 as Swimming World’s Male World Swimmer of the Year. Early in the year, Peaty, 20, sent shockwaves through the entire swimming community when he broke the 58-second barrier in the men’s 100 meter breaststroke with a 57.92 at the British Championships in London. The closest anyone came to that time this year was when South Africa’s Cameron van der Burgh clocked 58.49 in semi-finals at the FINA World Championships in Kazan, Russia. Peaty went on to win the 50 and 100 breaststrokes at Worlds (26.51, 58.52)—as part of a three-gold performance that included an upset win by Great Britain in the mixed 400 meter medley relay. A day after Peaty beat van der Burgh by 7-hundredths of a second in the 100, both swimmers bettered the world record in the 50 breast: first by van der Burgh in prelims (26.62), then by Peaty in semis (26.42). The next day, Peaty erased any lingering doubts about who was King of the Pool with a convincing 26.51-26.66 triumph over his Commonwealth rival. Peaty also became the first repeat winner of the Male European Swimmer of the Year award since Laszlo Cseh of Hungary (2005- 06). The only British swimmers to take European honors are Peaty (2014-15) and Adrian Moorhouse (1990). 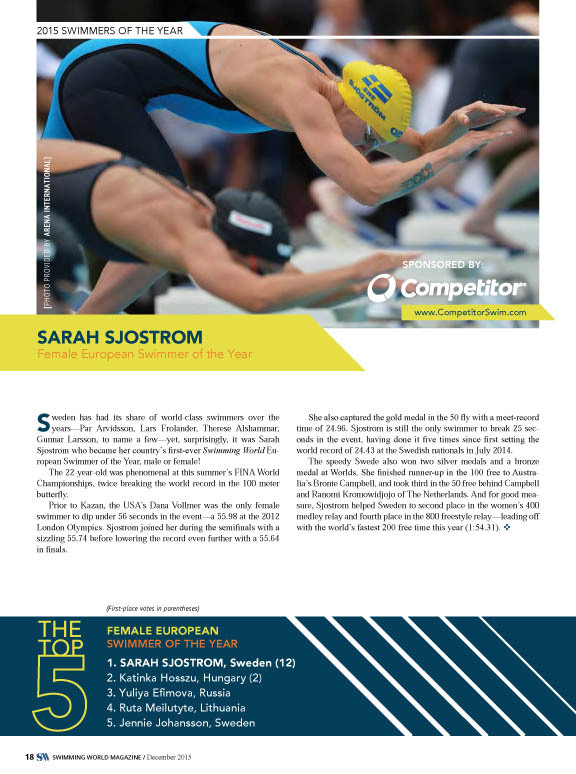 Sweden has had its share of world-class swimmers over the years—Par Arvidsson, Lars Frolander, Therese Alshammar, Gunnar Larsson, to name a few—yet, surprisingly, it was Sarah Sjostrom who became her country’s first-ever Swimming World European Swimmer of the Year, male or female! The 22-year-old was phenomenal at this summer’s FINA World Championships, twice breaking the world record in the 100 meter butterfly. Prior to Kazan, the USA’s Dana Vollmer was the only female swimmer to dip under 56 seconds in the event—a 55.98 at the 2012 London Olympics. Sjostrom joined her during the semifinals with a sizzling 55.74 before lowering the record even further with a 55.64 in finals. 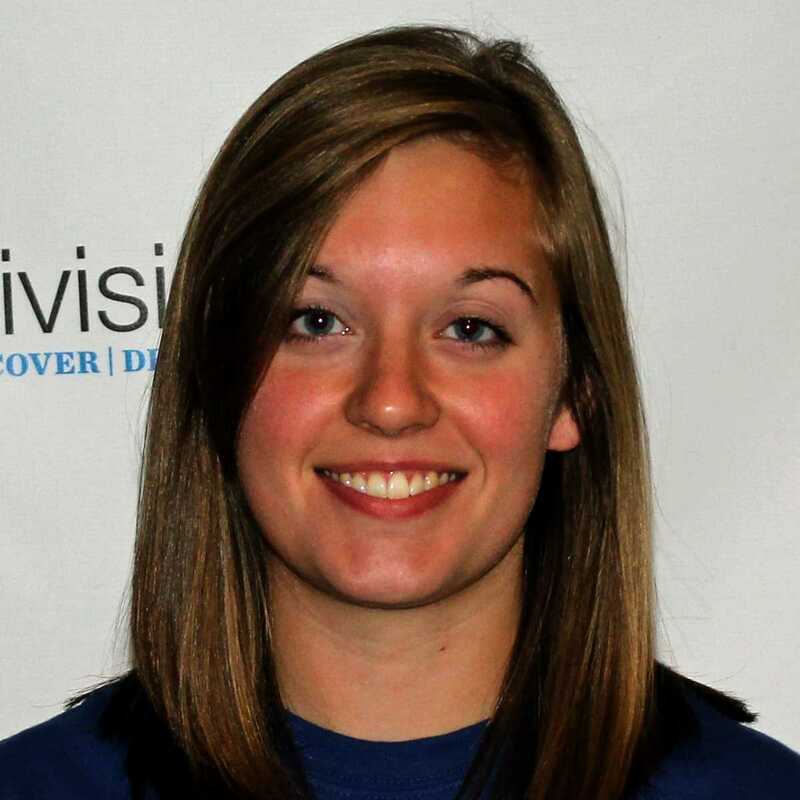 She also captured the gold medal in the 50 fly with a meet-record time of 24.96. Sjostrom is still the only swimmer to break 25 seconds in the event, having done it five times since first setting the world record of 24.43 at the Swedish nationals in July 2014. The speedy Swede also won two silver medals and a bronze medal at Worlds. She finished runner-up in the 100 free to Australia’s Bronte Campbell, and took third in the 50 free behind Campbell and Ranomi Kromowidjojo of The Netherlands. And for good measure, Sjostrom helped Sweden to second place in the women’s 400 medley relay and fourth place in the 800 freestyle relay—leading off with the world’s fastest 200 free time this year (1:54.31).